Bamboo flooring is an amazing choice and a green choice for both home or office flooring. With many top name brands such as Teragren and Green Choice offered by Full Service Flooring, you can be sure to find what you need in Bamboo Flooring here. With 3 choices in bamboo flooring, you can’t go wrong. There is horizontal bamboo, vertical bamboo, and strand woven bamboo. Strand Woven is one of the densest floors on the market and has the durability that will last a lifetime. There are many variations of strand woven flooring with many colors to choose from. Come check out the flooring options of bamboo in Greenville NC we have to offer. ** Brands highlighted in green indicate displays of in store. All others have samples available upon request. 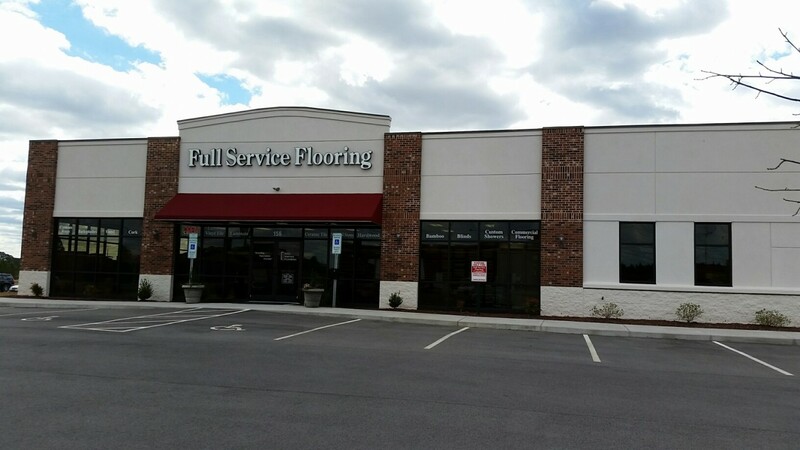 Stop by and see us to pick out your new flooring for your Greenville home!